Junior Zerubabel Kwebiiha. Image credit: TechMoran. Junior Zerubabel Kwebiiha, one of the founders of EzeeMoney has joined Fenix International as its chief commercial officer. Fenix International is a pay-go energy company based in San Fransisco, California and it also recently hired Morrison Rwakakamba, a former senior advisor to the Ugandan President, Yoweri Museveni, as a Global Senior Director of Policy. According to TechMoran, Kwebiiha, a digital financial expert, will lead the firm’s commercial aspects, including business development and marketing. As the company eyes continued global expansion, he will work alongside the company’s Chief Technical Officer Jit Bhattacharya and Chief Finance Officer Joshua Romishe. With more than 10 years of commercial experience in digital financial services, Zerubabel Kwebiiha has previously worked with the United Nations Capital Development Fund (UNCDF) in Zambia as a digital financial services expert. Prior to starting EzeeMoney Limited in Uganda in 2012, he also worked with MTN Uganda as a national sales manager in the Mobile Money section of the company. 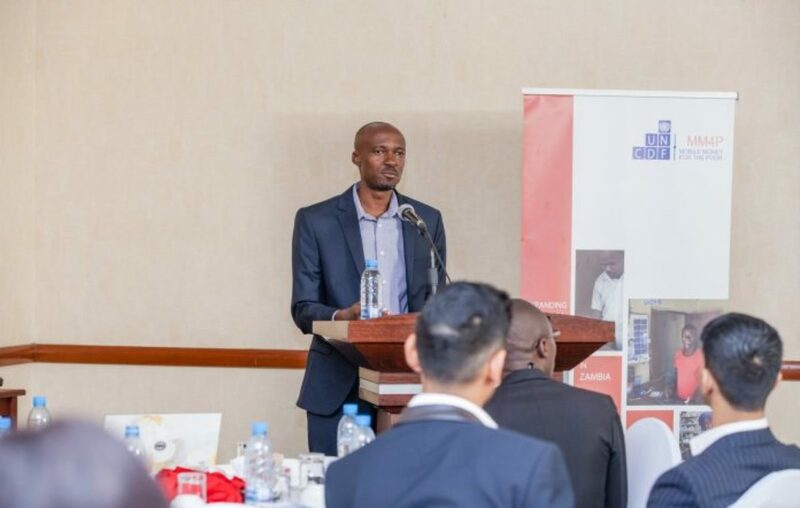 “Pay-as-you-go companies have demonstrated the power of bringing digital financial services and renewable energy technology together to change the lives of off-grid customers,” Kwebiiha said, according to TechMoran. On his part, Lyndsay Handler, CEO of Fenix International, said: “Junior’s deep experience in bringing inclusive, life-changing products and services to last-mile customers in Africa is a perfect fit with Fenix’s mission and values. 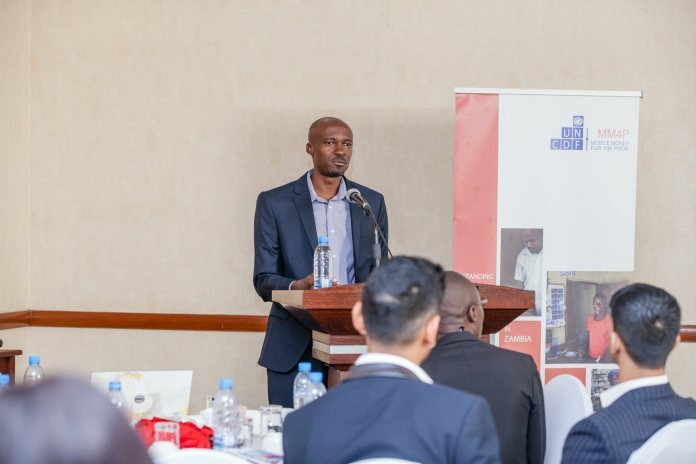 Fenix International, a next-generation energy company and subsidiary of ENGIE, has sold over 400,000 solar home systems in Uganda, Zambia, Côte d’Ivoire, Benin, and Nigeria. Their off-grid systems allow customers to light their homes cleanly as well as charge phones, power radios, TVs, clippers, and woofers.